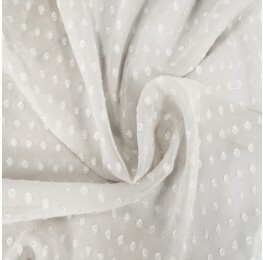 Cotton and polyester based fabric with a stripe design. 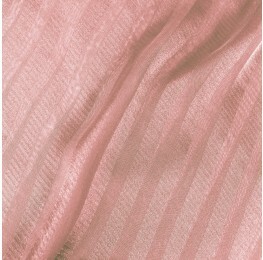 A soft, lightweight fabric with a beautiful stripe design. Durable enough to be less likely to wrinkle, this garment wears well and is easy to work with. 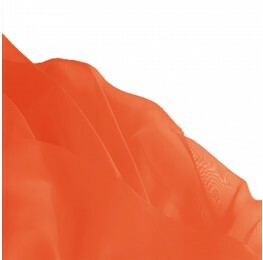 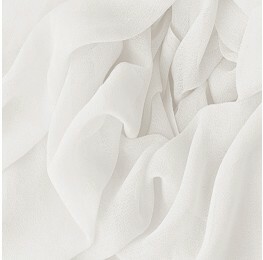 Suited for shirts, blouses, nightwear and dresses, this fabric is adabptable and comfortable enough for any season.